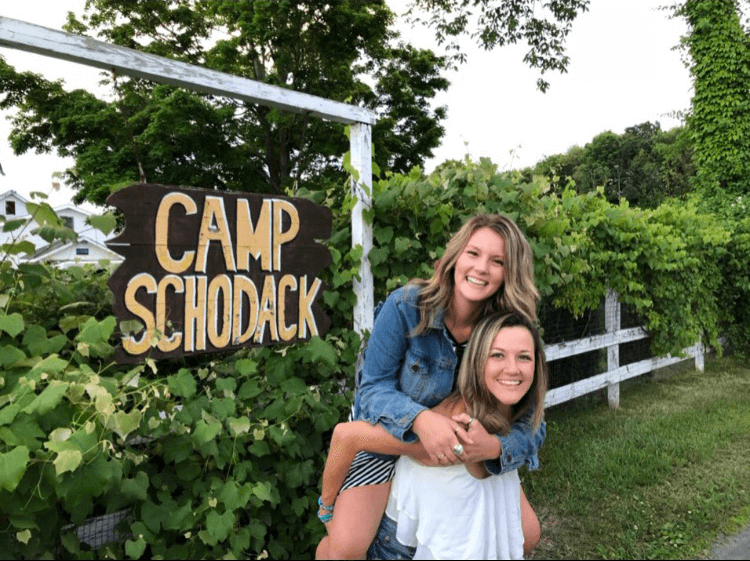 We have another amazing Head Staff announcement this week with the news that Dani Mackay will be returning to Schodack to spend another summer with us at the 12123! Dani, who will spending her 8th Summer with us at Schodack is going to be our Head Counsellor this year working alongside our new Assistant Director and also supporting the work of each of our Division Heads. 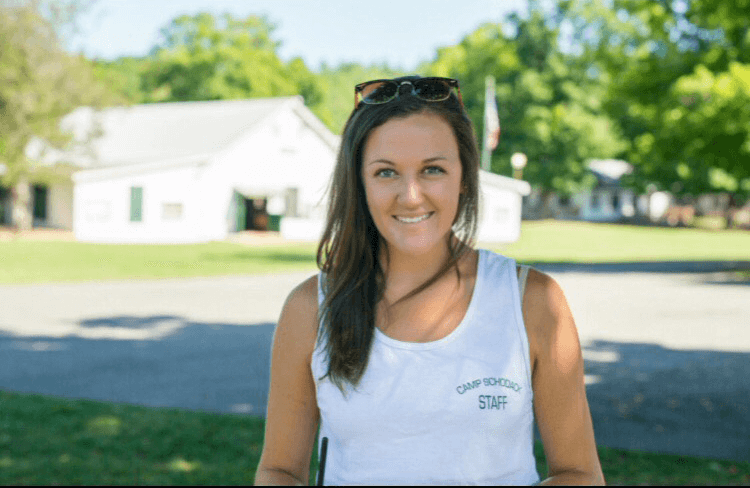 Dani has held a number of roles previously at Schodack including being a Group Leader when she first started in 2012 and then moved up to being a Division Head for the next 6 summers. It is always wonderful to have such highly experienced staff come back to Camp and we are thrilled that Dani will be joining this years team. For me, some of the most magical memories are the ones behind the scenes. 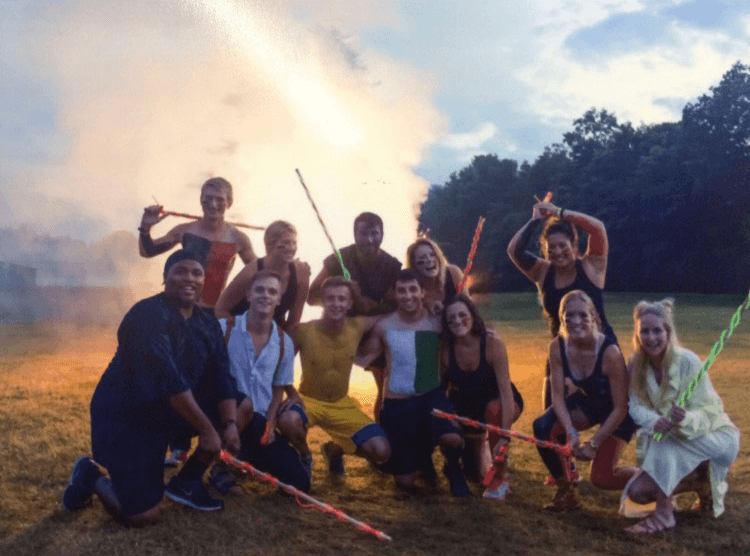 From being in a room full of successful “grown-ups” all dressing hurriedly in costumes or covered in green and white paint to approach a rooftop – and the trembling that comes with holding up an arrow for the first time. Sitting under a tree during second campers choice and helping a camper conquer homesickness, the disappointment that comes from a bad game of gaga, or a disagreement with a friend. The Rec Hall filled with staff members hanging onto every word of a Dr. Seuss poem or a repeated story – needing nothing at that moment other than each other and the flickering light of a candle. We’ve all said it before these memories are special, simple, and they are magic. That magical warmth is felt in ways that are unexplainable to anyone who hasn’t experienced it for themselves. It is present in every face as the buses pull up on opening day, and it is present still in the silent and teary audience watching the “Burning of the Year” with each person bargaining what they would do for just one more week in their second home. To summarize all of my favorite memories would be impossible, because every summer at Schodack is full of magic and full of memories. 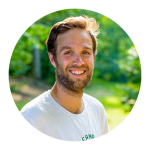 However, I can rest assured that each and every person that steps on to those grounds is what makes it all happen, campers and counselors alike. It is thanks to this, that year after year, we all find our way back “home”. I’m looking forward to Summer 2019 and all of the memories we will create together. See you soon! Dani is currently working as an Educational Interpreter teaching Deaf/Hard of Hearing students and lives in Florida. It is wonderful to have her back at Schodack for another summer and she brings a lot of professional knowledge with her to the role as well as a great understanding of Schodack.